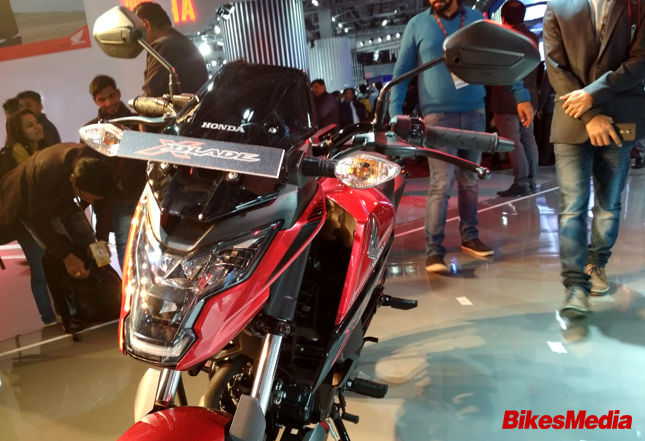 Tagged as "One Look Is Enough" Honda X-Blade is another offering in 160cc category from the house of Honda Motorcycle & Scooter India (HMSI). Designed keeping in mind youth of the country, Honda X Blade stands apart with its Transformer inspired futuristic LED-Headlight. 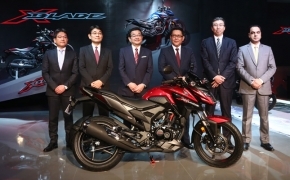 The new Honda X-Blade comes featured with sporty dual port exhaust silencer. 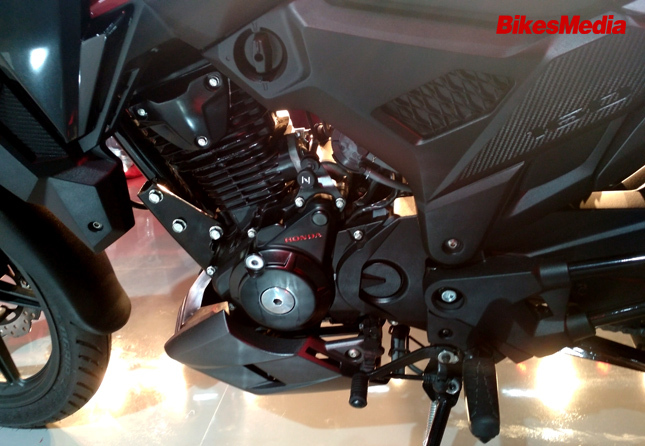 The 162cc HET engine is the same motor we have been seeing on the Honda CB Hornet 160 and Honda Unicorn 160. The all new Honda X-Blade comes featured with all digital meter console, featuring Service Due indicator and Gear Position indicator. 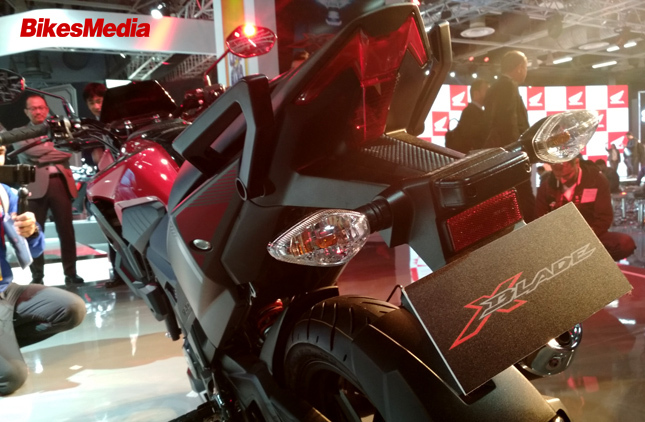 Honda launched the X Blade at the Auto Expo held in Delhi. 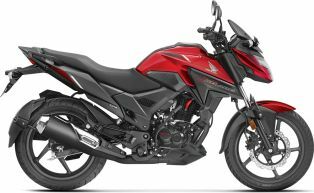 The motorcycle is said to be placed below the Hornet 160 and rivals the TVS Apache 150, the Bajaj Pulsar NS160 and the Suzuki Gixxer 155. Keeping in mind the fact that this motorcycle is designed for the youth of our nation, let us find out some more about the motorcycle. X Blade sounds like the blades that Dead pool has. 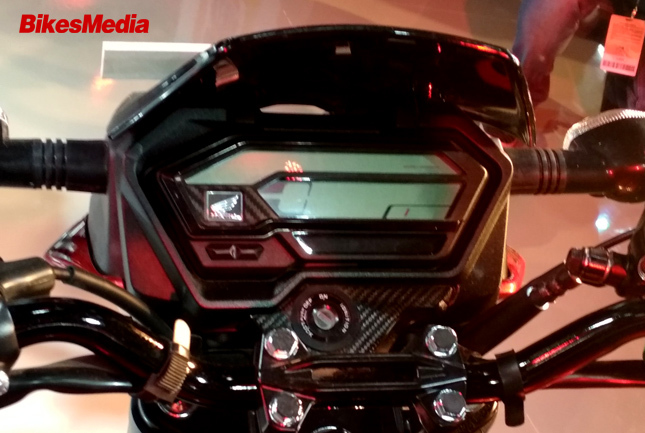 😎 The motorcycle gets a full LED headlamp housing that looks like the face of a robot. It also gets a big visor that looks cool. We love the fact that the headlamps can attract most of the people who look at it. It still retains the bulky indicators above its headlights. 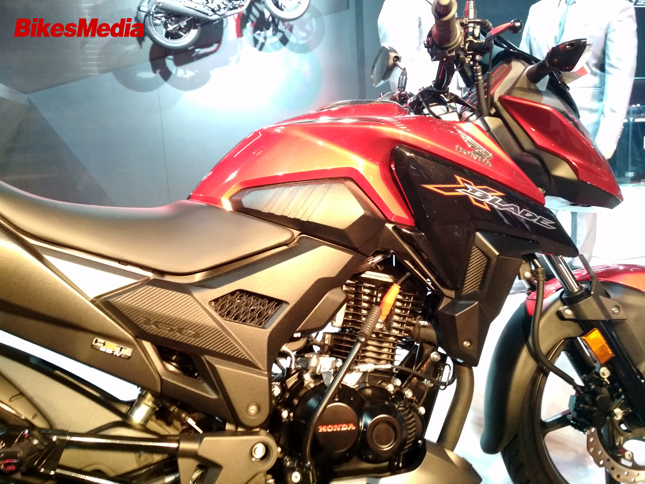 The X Blade gets a hazard light feature as well. 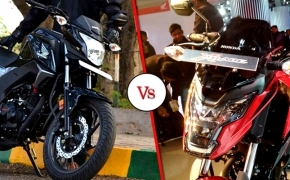 The side profile looks very similar the the Hornet 160R and also gets a kick starter. The muffler looks very out dated and also gets some bits of chrome finishing on it but the plus point is that it gets a double barrel outlet. The motorcycle also gets a belly pan. The rear also gets a full LED tail lamp that looks like Tesla's logo. It also gets sporty grab rails. The bike does not get split seats and he tank looks well chiseled with sharp edges. The center of the tank gets a black paint job with bits of carbon fiber pattern. The motorcycle gets a bar handle similar to the one on the Hornet 160R. 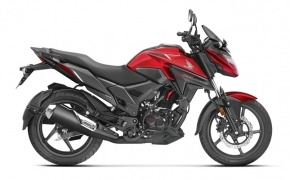 Honda what is your problem in giving a kill switch to the motorcycle? That area looks so bland without a kill switch. The Instrument Cluster is all digital and has a speedometer, tachometer, ODO meter, gear shift indicator, tell tale indicators, gear position indicator, fuel level indicator, service due indicator and much more. The motorcycle also gets alloy wheels. 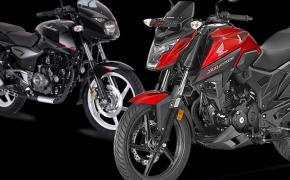 Engine, Suspension and Brakes: The Honda X Blade is powered by a 162.71cc (HET engine where HET stands for Honda Eco Technology), four stroke, air cooled engine. It gets a single cylinder with 2 valves. The motorcycle churns out 14.1 BHP at 8,500 RPM, and produces a peak torque figure of 13.9Nm at 6,500 RPM. The engine is mated to a 5 speed gearbox. The front gets a disc brake, sadly while the rear gets only drum brakes. 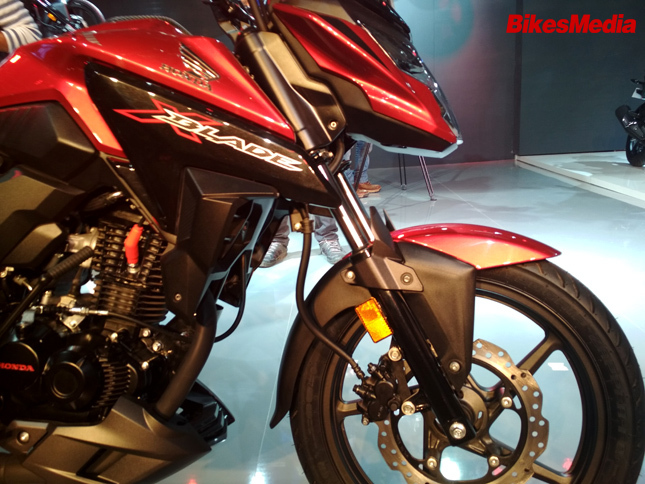 The X Blade, similar to the Hornet 160R, also gets the diamond frame to which the front telescopic forks and the rear mono shocks are mounted to. The front gets 100/80- 17 and the rear gets 130/70- 17 set of tubeless tires. The motorcycle weighs at 140 kg, has a length of 2013mm, width of 786mm and height of 1115mm with a ground clearance of 160mm. The wheelbase is 1347mm. The fuel tank capacity is 12 liters. 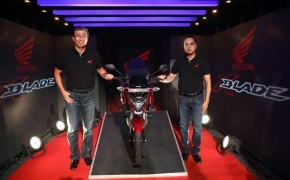 Honda has priced the X-Blade at Rs 78,500/- Ex-Showroom, Delhi, undercutting the CB Hornet by Rs 4000/-. Let's hope that the competition must fear the sharpness of the X Blade. 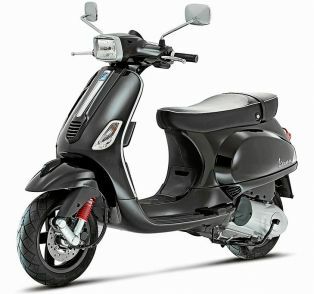 The motorcycle gets 5 different colors, blue, silver, black, metallic green and red.